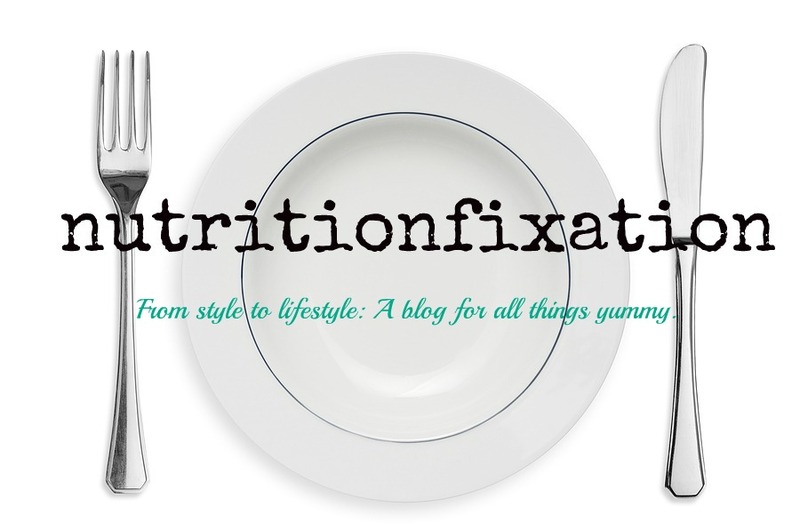 nutritionfixation: Pick of the Day: Cha –Cha –Cha Cherries! Pick of the Day: Cha –Cha –Cha Cherries! One of the things that I can’t wait for when summer begins is when cherries will finally be in season and overflowing the displays at the grocery store. Well that time has officially come! Cherries are a very interesting fruit because they are known to have a high concentration of a chemical compound known as melatonin. 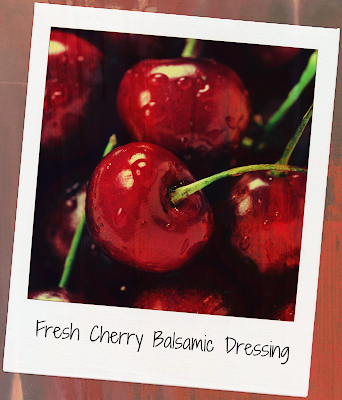 Some researchers believe that cherries have the highest concentration of naturally occurring melatonin of any food. Melatonin has many functions in the body. It is known as a very powerful and stable antioxidant, particularly known for its strong DNA protecting capacity. Melatonin has been linked to a variety of studies to be a mood stabilizer and has been shown to have some preventative affects on migraine headaches. Melatonin is typically produced in our bodies around bedtime to help prepare the body for sleep. Thus, the melatonin in cherries, especially tart cherries, have been linked as a helpful natural sleep aid. Cherries always make for great desserts; however they also make wonderful sweet and savory flavors as well. 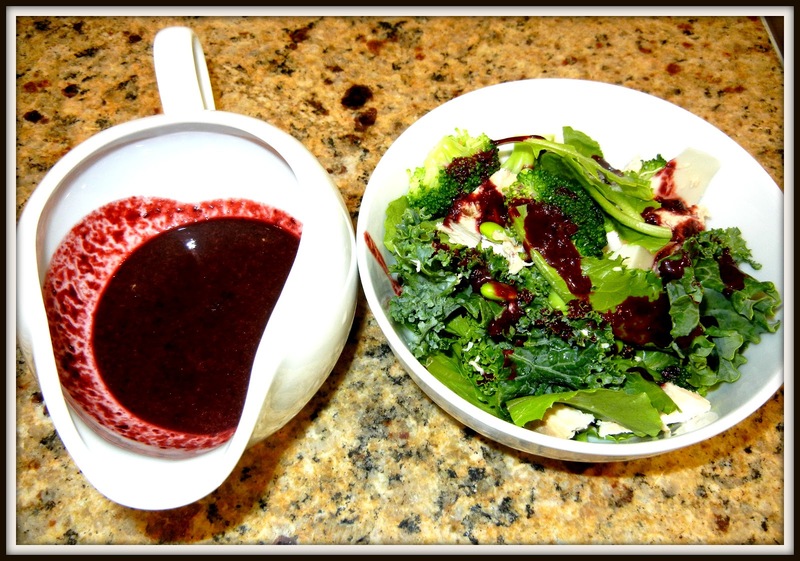 Try this simple salad dressing. 4-8 fresh cherries (remove pits with a pit remover). 1 ½ tsp Olive Oil. 1 ½ tbsp Balsamic Vinegar. ½ tsp fresh ground pepper. After the pits are removed from the cherries, place all of the ingredients into a blender. Blend ingredients until smooth (add more cherries for a thinker consistency). Pour in serving dish or drizzle on your favorite salad. Enjoy!